I just received this book from the author and it is wonderful! 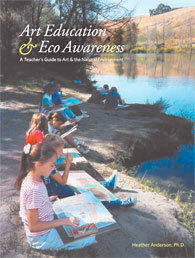 I have an EcoArt Club and am always looking for great ideas to work on with my students. I can’t wait to try some of the lessons out with the students! This page took 0.322 seconds to load.